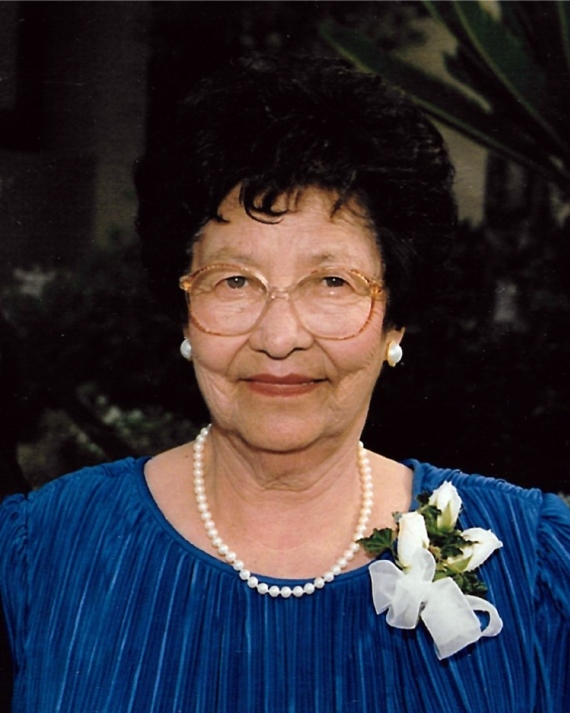 Elena A. Alarcon passed away peacefully in Fresno on August 15, 2018 surrounded by family. She was born on September 21, 1921 in Santa Ana, Sonora, Mexico and was a long time resident of Madera. As the family’s matriarch, Elena always had kind encouraging words, a warm embrace and a beautiful genuine smile for all. She worked for many years in agriculture and enjoyed her retirement. Elena was devoted to her Catholic faith, husband and loved spending time with her children, grandchildren and great grandchildren. She enjoyed cooking, quilting, and sewing. She also loved gardening and her flowers, fruits and vegetables were always magnificent. The bounty from her garden was always shared with and relished by her family. Elena was preceded in death by her parents, Amado and Maria Saavedra Alvarez, her loving husband Tomas R. Alarcon, and her siblings, Antonio Alvarez, Rumaldo Alvarez, Juanita Monreal, Maria Figueroa and Seferina Alvarez. Tomas and Elena were married for 63 years before he passed away in 2006. 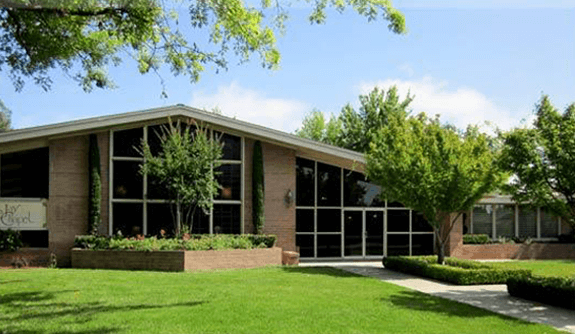 She leaves behind her daughter Mary Trevino, son Al Alarcon and his wife Blanca, son Tom Alarcon Jr. and his wife Maria, and daughter Jane Cardoza and her husband Art. She is also survived by her pride and joy, her grandchildren: Jim Trevino and his wife Kelly, Elaine Trevino and her husband Ty McCartney, Yvette Montijo and her husband Andy, India Alarcon and her husband Damon Burgett, Elizabeth Alarcon, David Olmos and his wife Andrea, Marisa Cardoza, Christina Cardoza, Julie Cardoza and Simon Cardoza, and great grandchildren: Anthony Montijo, AJ Montijo, Brilla Montijo, Jenna Trevino, Ryan Trevino, Gabby McCartney, Ana McCartney, Mila McCartney, and Berdina Burgett. The family would like to thank Elena’s daughter Mary for her many years of tender loving care which made it possible for Mom to remain home. Recitation of the Rosary will be Friday, August 31, 2018 at 10:00 a.m. with a Mass of Christian Burial following at 11:00 a.m. at St. Joachim Catholic Church in Madera. 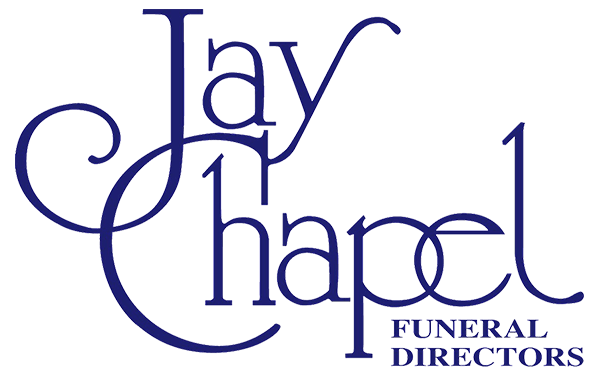 Remembrances to donor’s favorite charity.